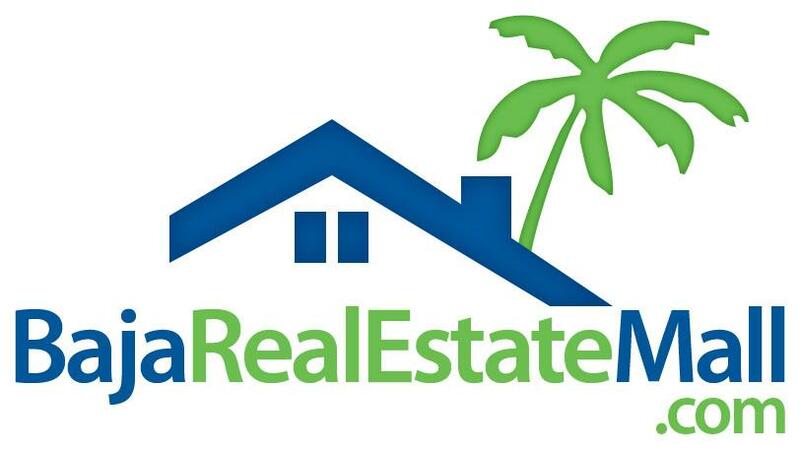 Welcome to Baja Real Estate Mall. Your source for Playas de Tijuana, Rosarito Beach and Ensenada real estate. We have been fulfilling lifestyles in the Baja real estate market since 1988 and have unmatched experience, not only with our own listing inventory, but also with the laws that allow ownership in Mexico. We will ask you a few questions concerning your lifestyle needs and then set out to fill those needs and wants. Once you have found your desired ocean front or ocean view home, we will take care of the whole process from start to successful closing. Even after the closing we will assist you in getting the utilities in your name and make sure you're comfortably settled into your new place in paradise. In today's competitive real estate market, timing is everything. Many good homes are sold before they are ever advertised. Beat other home buyers to the hottest new homes for sale in Playas de Tijuana, Rosarito Beach and Ensenada with my New Listings Notification. Best Place to buy Pesos is in the United States before you go to Duty Free!